Android secrets Critter Clash: tips, tricks, cheat, hacks apk bug free mode (no download). Free cheats code list Critter Clash - banana, legendary treasure chest, exclusive wood, diamonds, gift box, fire stones, animals, premium pack, wiki, tutorial. Tips to repair durability, fix error communication with the server, bugs, lags, crashes. 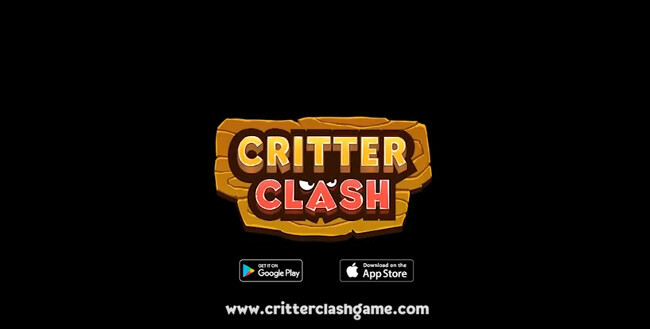 Official site Critter Clash cheat world: adventurer, welcome! Pull the monkey’s arm and let it go, throw the stone to shoot down the squirrel. 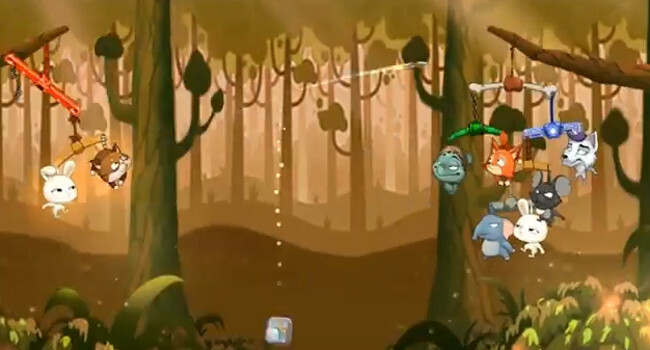 Break the stick at the top, and knock down all the enemies with one shot. Use the cat to cut the rope at the top. THe weak spots will start flashing while aiming. Fire at them. Tap “practice game” to start matching with opponents. Animals positioned higher have more HP, so they can withstand extra damage. Treasure chests take time to open, but you might find new animals for your team inside. Wood common chest - contains about 1 animals or branches, and 50 bananas. Tap “open now”, to use a diamond and open it straight away! 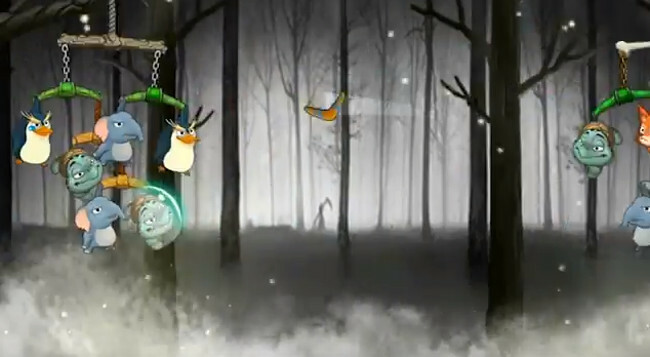 Tap on the target position to replace the character. If you want new animals straight away, i know a good place. Tap to enter the shop. Select super rare treasure chest. You don't have to wait to open a treasure chest. You can use fire stones to buy animals straight away. Super rare chest - buy 300 banana, bonus 300 wood super rare chest contains about 10 animals or branches and is more likely to appear. The lower animals deal more damage, so use animals in lower positions as your best damage dealers. Let’s use the four spare monkeys you have to upgrade this one. Upgrading animals strengthens them. Upgrading costs bananas, and uses spare animals from the same species. You can drag any character to attack, simply pull the dragline back to cancel it. Tip, android gameplay secrets: battle other players in the jungle. Build the ultimate team. 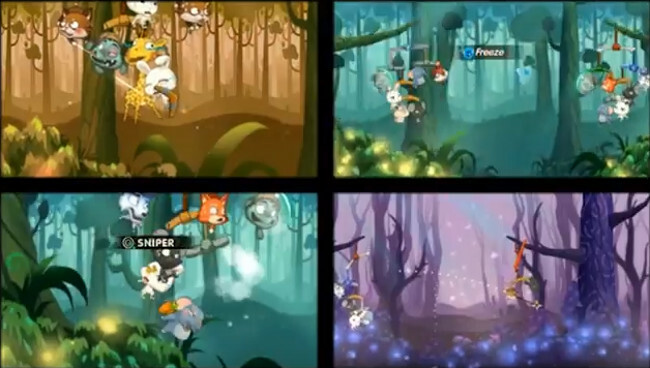 Conguer the jungle with your team of animals. Build your animal party and take down other players up high in the jungle canopy! Unlock and upgrade all the animals from monkeys, to venomous snakes. Design the perfect animal team and conquer the jungle in Critter Clash! 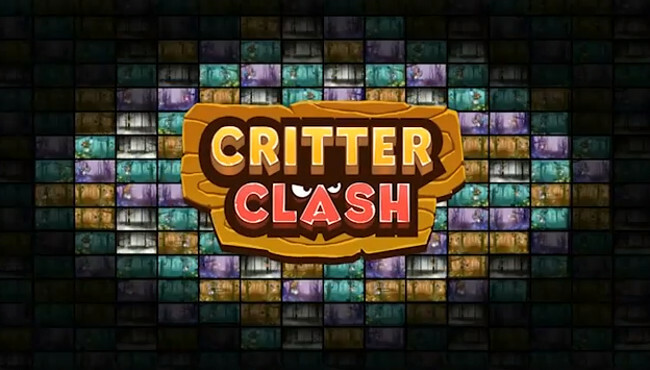 Critter Clash tutorial (wiki):animals - monkey: use stones as their weapon, have excellent skills at targeting animals and branches. Cats - use darts as their weapon. They’re trained as ninjas, but are only useful when cutting ropes. Wood branch - ordinary branches with ordinary ropes. Nothing special, but it’s the most popular branch in the world because it’s cheap.